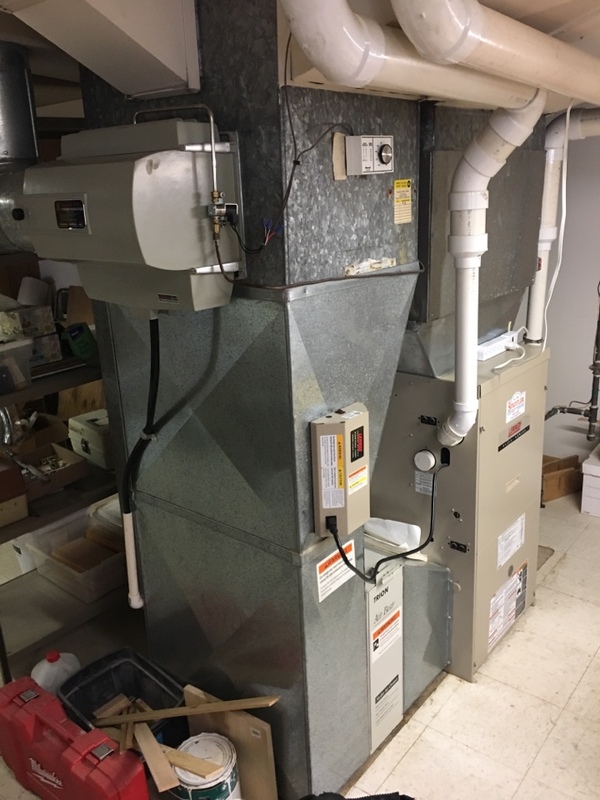 Installing an 80% efficiency Carrier furnace in LaGrange Park. 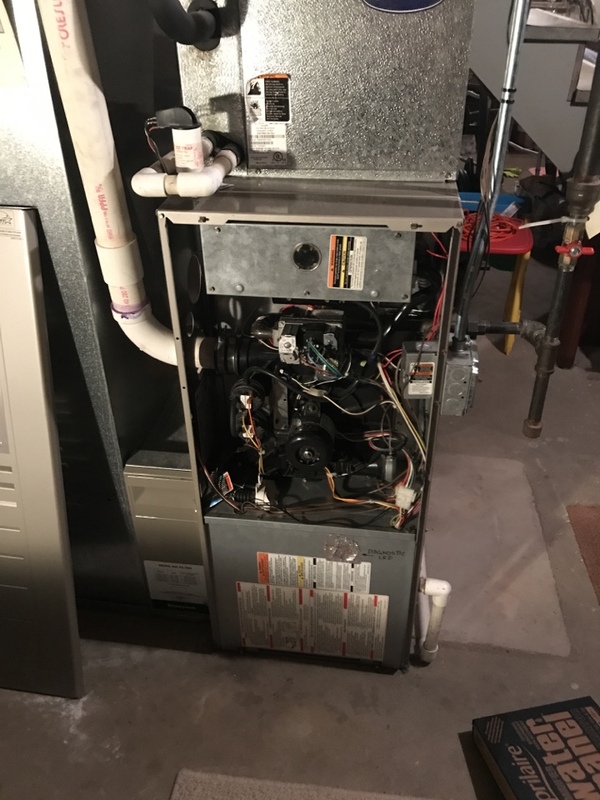 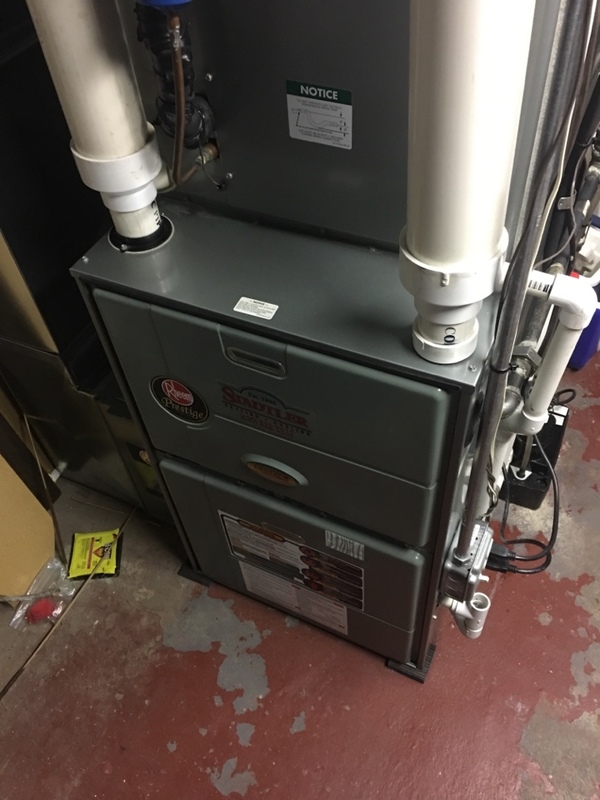 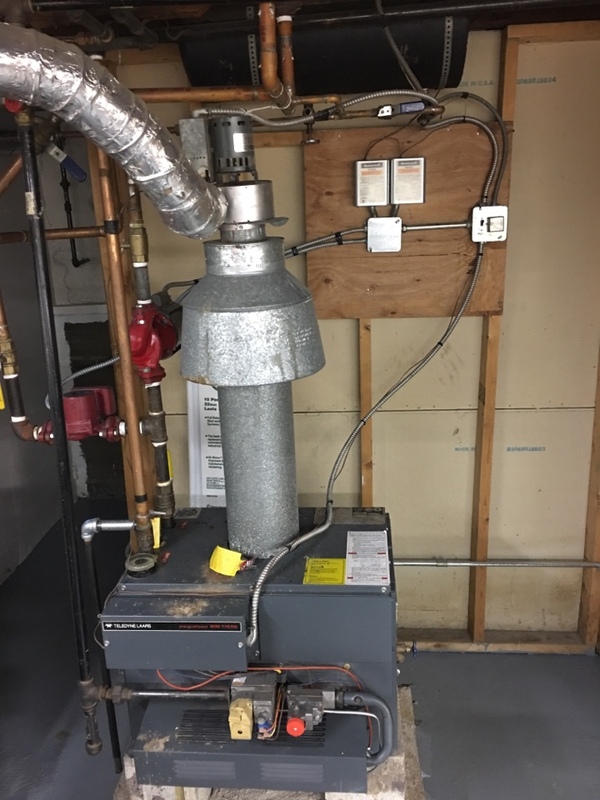 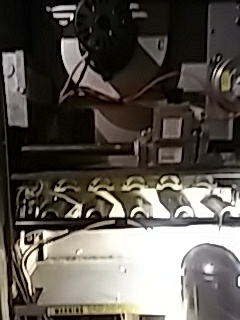 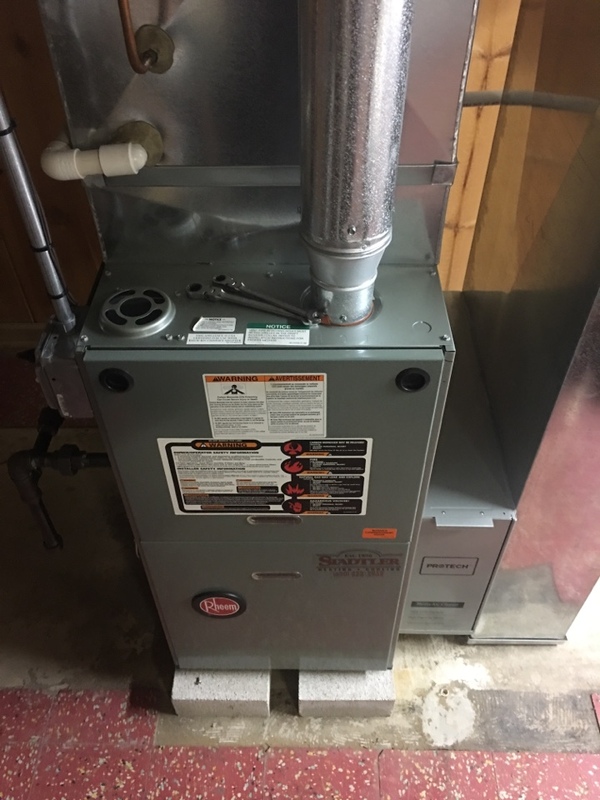 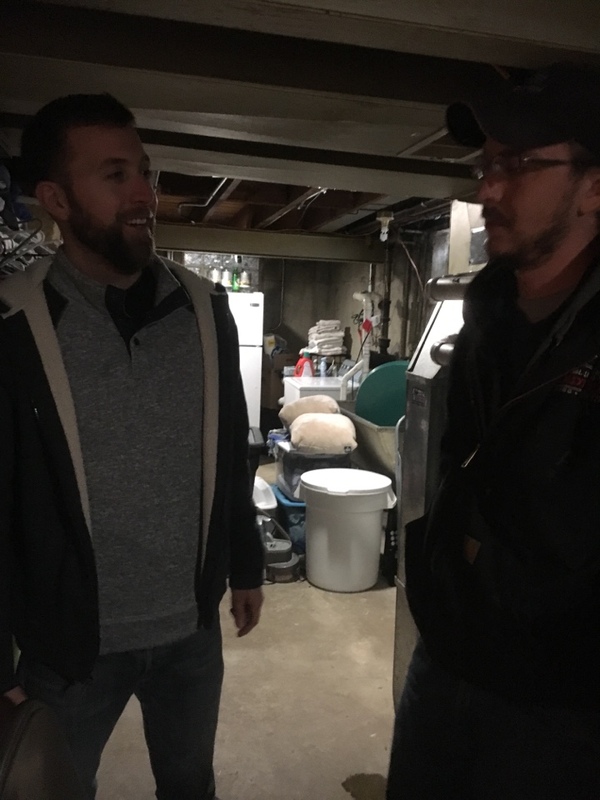 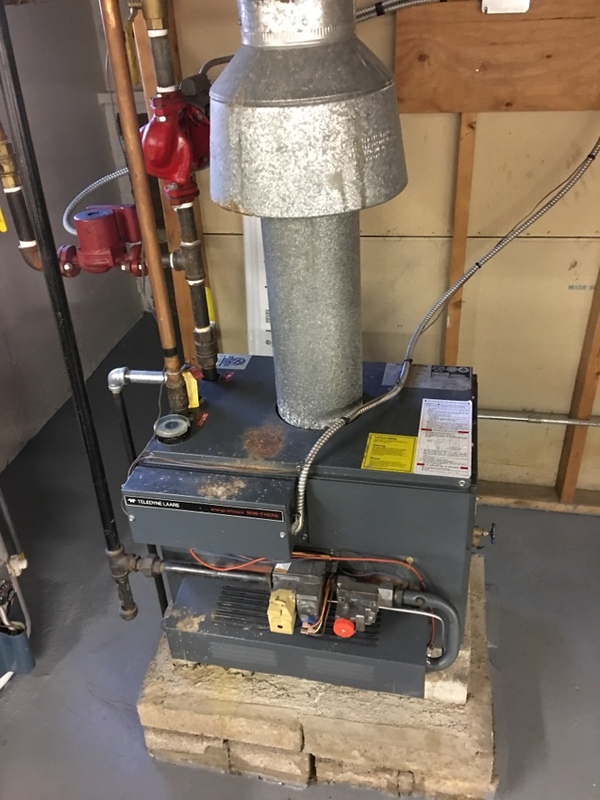 Tuning up a furnace for a family in La Grange Park. 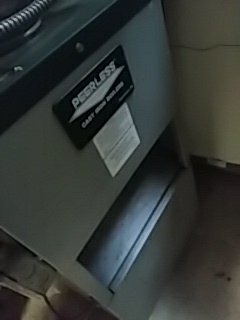 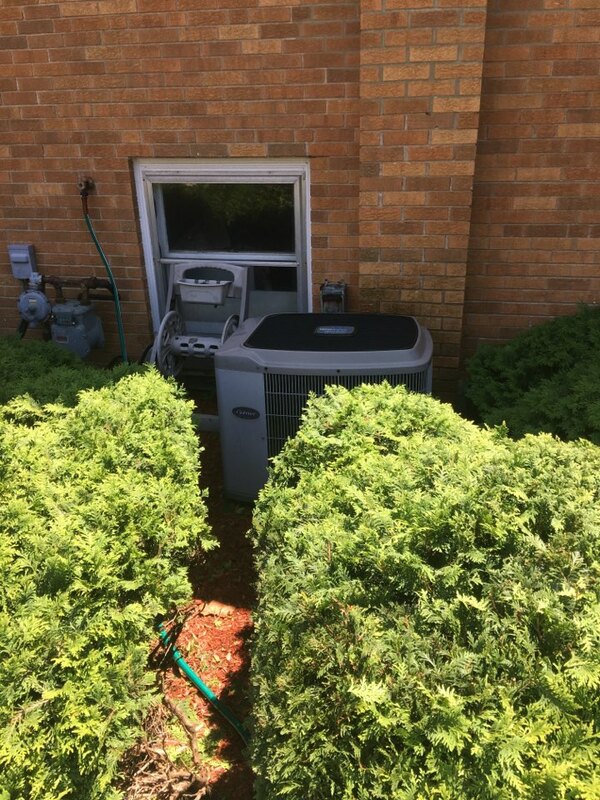 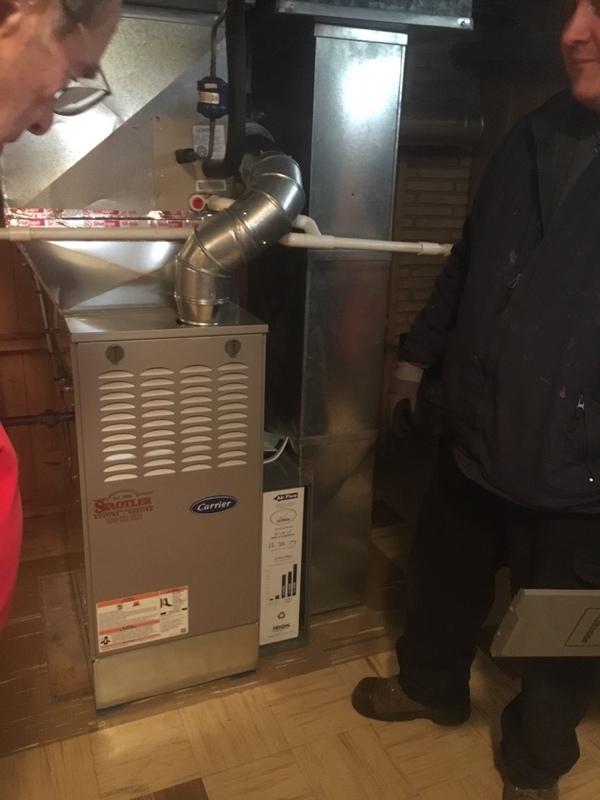 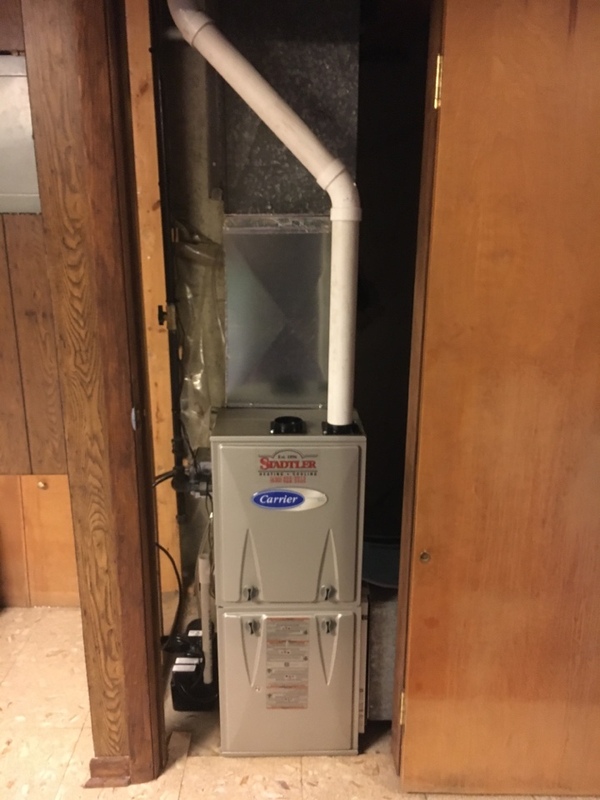 Installing a Carrier furnace in La Grange Park.